Walkway Pavers Introduction - Tile Tech Inc.
Pavers can be used for various applications, in both commercial and residential constructions such as driveways, patios, terraces, balconies, courtyards, surrounding the pool, garden paths, walkways and more. Pavers have become so popular for use around the house and gardens, due to the increasing varieties available on the market today. There are hundreds of colors and shades available in pavers, as well as, shapes, designs and sizes. There is a paver to suit any individual taste. You can match your pavers with other outdoor surroundings, like your house bricks, roof tiles or the driveway pavers. Pavers will add beauty and value to your home! Paved walkways can be implemented, where people have worn a track in your lawn. This foot track has been worn, due to the flow of traffic, from one point to another. Perhaps a path has been worn from the driveway to the front door or from the garage to the back door. Whatever the situation, Pavers will completely change the look of your garden paths and walkways. 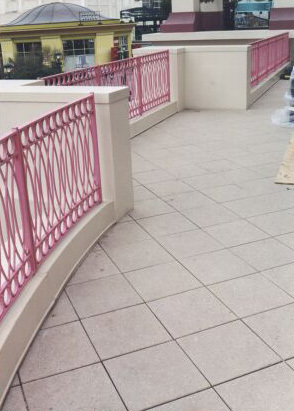 They will add beauty and elegance to your walkways, while making them more user-friendly. With the addition of paved walkways, you will also be adding value to your home, by making it more appealing to the eye and practical! Walkways are very important, in that they direct traffic and provide guidance to your visitors. Walkways show people which way to go and where to go. Walkways serve a practical function, so it makes sense to give them practical coverings, like interlocking pavers! Paved walkways will not only give people direction, but they will provide ‘safe’ direction around your grounds. Paved walkways are less slippery than a muddy dirt pathway. For extra safety at night time, you can install paver lights. They are simply pavers that have inbuilt lights in them. Paver lights can provide your family and visitors with a safe, brightly lighted walkway. By adding walkway pavers in your gardens, and replacing those muddy dirt paths, you are also creating a cleaner environment. You won’t have people walking into your home with muddy shoes anymore. 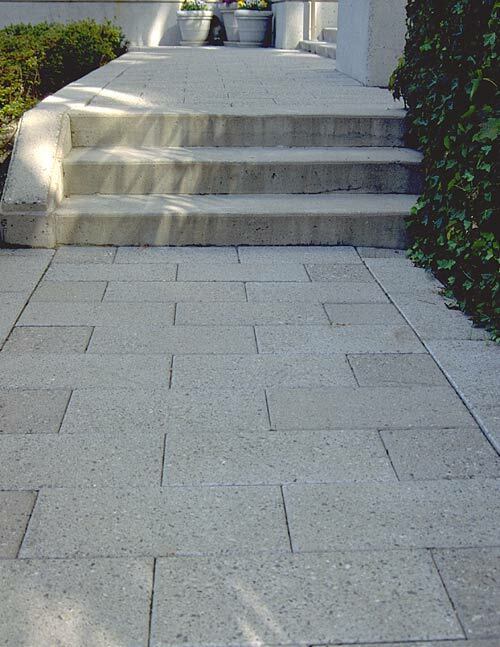 Walkway pavers can save you cleaning time each day! Who wants muddy footprints through the house?